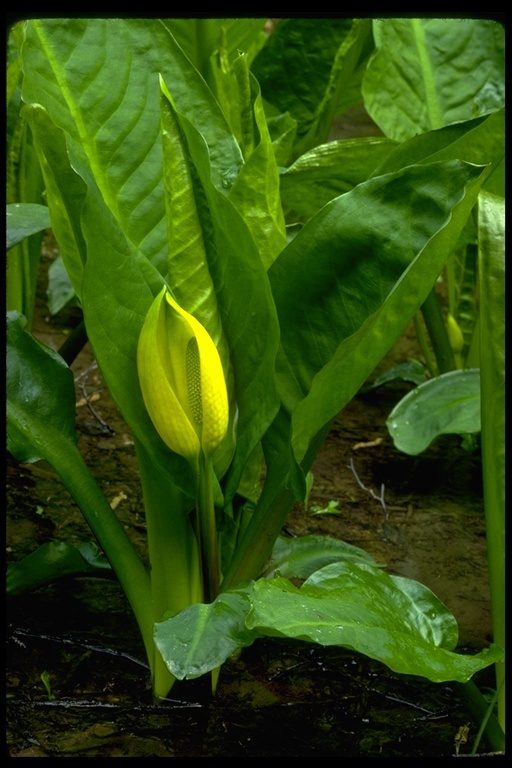 Lysichiton americanus, a monocot, is a perennial herb that is native to California, is also found elsewhere in North America and beyond. 8253 3202 4143 0113:!/app/up/entry/6/th/1830.jpg:!/app/up/entry/6/th/1831.jpg:!/app/up/entry/67/th/20398.jpg:!/app/up/mg/12/th/3869.jpg:!0000 0000 0108 1169:!0000 0000 0407 0391:!8253 3202 4143 0112:! Albert P. Bekker 1999 California Academy of Sciences:!2012 Terrence Gosliner:!2012 Terrence Gosliner:!2018 Saskia Raether:!2015 Douglas Johnson:!2008 Zoya Akulova:!2007 Matt Below:!Albert P. Bekker 1999 California Academy of Sciences:! :!oe4408:!oe4408:!po109237:!po1300:!:!:! :!